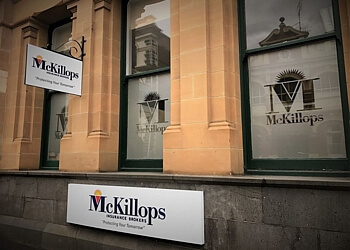 Hand-picked top 3 insurance brokers in Launceston, TAS. Our 50-Point Inspection includes everything from checking reviews, ratings, reputation, history, complaints, satisfaction, trust and cost to the general excellence. Deadset the best! 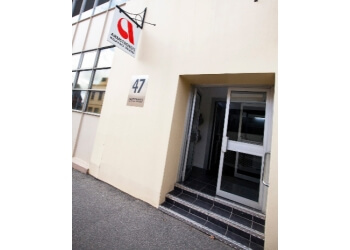 ARMSTRONG'S INSURANCE BROKERS PTY. 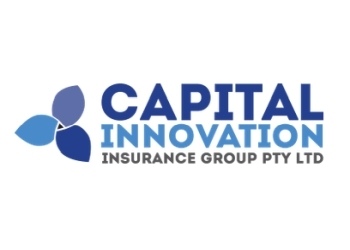 LTD.
CAPITAL INNOVATION INSURANCE GROUP PTY. LTD.